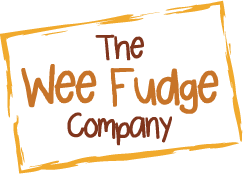 We love creating very special fudge for very special occasions at The Wee Fudge Company and can produce favours and gifts for weddings, christenings, parties, anniversaries, corporate events or if you just want to say thanks to a bunch of friends! 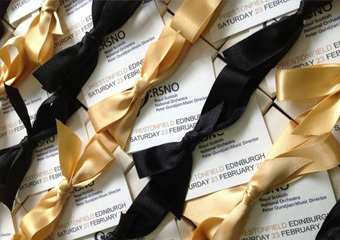 We will work with you to create just what you want for your special occasion – nothing’s too big or too small, but if it’s special to you then it’s special to us too! 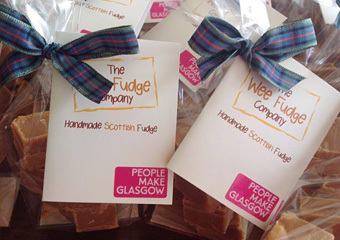 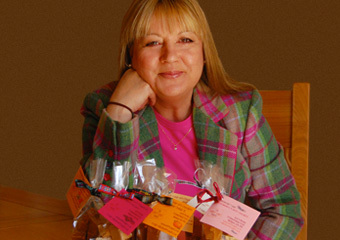 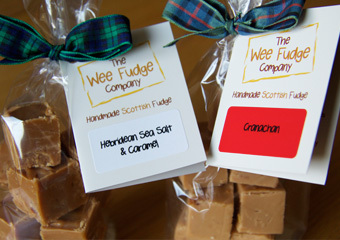 So if you want delicious handmade Scottish gifts from an award winning producer just fill out the form below, or email us at hello@weefudge.co.uk letting us know what you’d like; we’ll let you know what we can do.